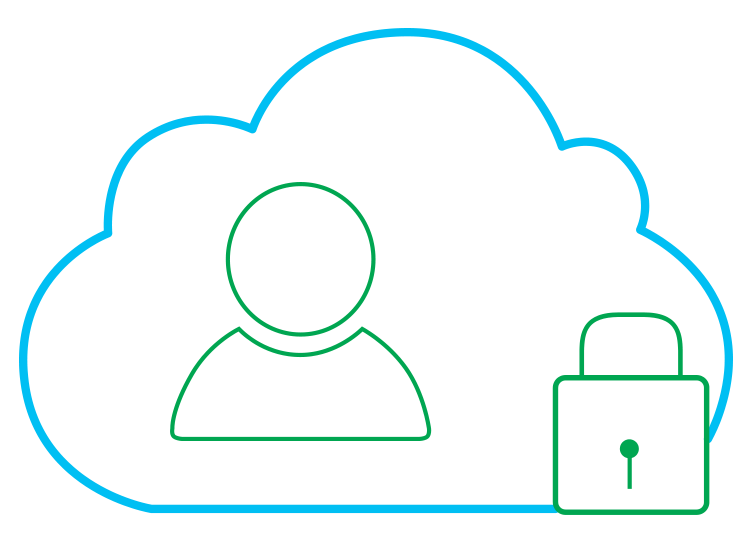 A cloud computing model that offers a distinct and secure cloud based environment that can be operated by a single client is called as private cloud. In private cloud, computing power is provided as a service within a virtualized environment by using an underlying pool of physical computing resource. But, in this model only one organization can access the pool of resource and this offers a superior control and privacy. Private cloud offers higher security as compared to the public cloud services. The access to the connections made from one organization’s firewall, on-site internal hosting and dedicated leased lined is restricted by using distinct pools of resource. As the access to the pool of resources is restricted to one organization, the configuration and management of private cloud can be aligned as per their needs for obtaining a customized network solution. A private cloud model can help in allocating resources in a better way within an organization by confirming resource availability to the individual departments/business functions by responding to the demands in a direct and flexible way. The computing resource can be used more efficiently as compared to traditional LANs by private cloud and also reduce the carbon footprint of an organization. Private cloud offers virtually created operating environments which indicates that the network is highly flexible to individual failures across the physical infrastructure. For example, virtual partitions can pull their resource from the remaining unaffected servers in terms of failure. Private cloud is limited and is used multiple clients that access the virtualized services and pull their resource from a different pool of physical computing. The services can be hosted internally or externally and are accessible across private rented lines or secure encrypted connections via public networks. Additional security is another feature that is important for enterprises that require storing and processing of private data or performing sensitive tasks. For example, a financial company can utilize private cloud for internal storage of sensitive data and still wants to get the benefits from other advantages of cloud computing, such as allocating resources on-demand.